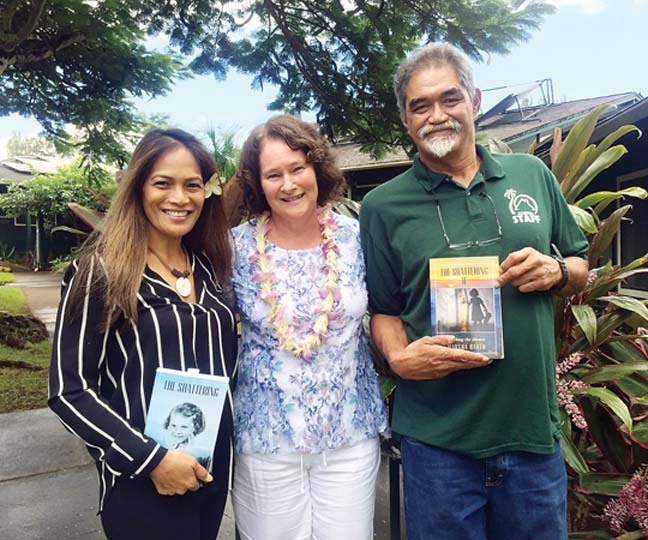 Aloha House Residential Treatment Program Director Michele Navarro Ishiki (from left), author Marsha Barth and Aloha House support staff member Kenui Nelson are shown at the program's Upcountry campus. Inspirational speaker, author and advocate Marsha Barth presented to and visited with clients at local nonprofit Aloha House’s Residential Substance Abuse Treatment Program in Makawao on Oct. 17. Novels “The Shattering: A Child’s Innocence Betrayed” and “The Shattering II: Breaking the Silence” are based on Barth’s journey of healing from childhood sexual abuse. 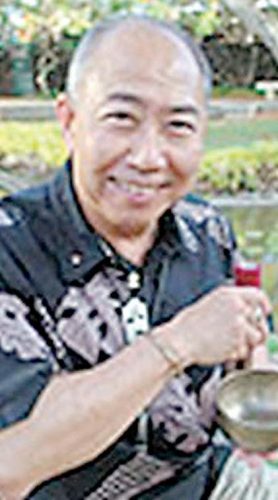 Aloha House promotes recovery and healthy lifestyles to individuals and families by providing compassionate, effective and comprehensive behavioral health services with the spirit of excellence and aloha. 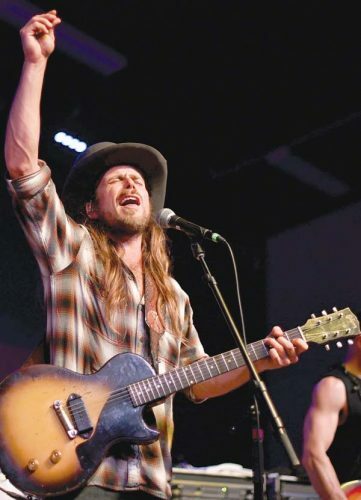 Its Residential Treatment Program serves more than 400 individuals each year. During the visit, Barth shared experiences from her childhood and described the process she went through to heal and move forward. Clients were then able to ask questions and talk about their own struggles. During Barth’s time in Hawaii, she also visited Aloha House’s partner agency Malama Family Recovery Center, Maui’s only women-specific addiction treatment center. “Although Marsha didn’t struggle specifically with addiction, she knows the pain that our clients feel and can connect with them on a deep level. 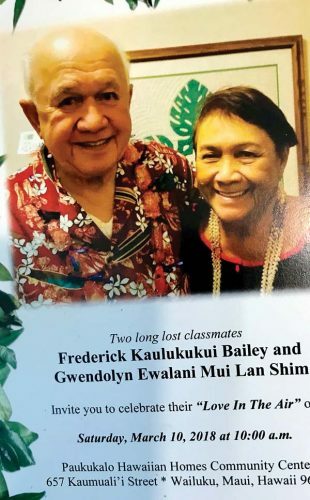 Her words of inspiration showed them that they matter and provided tools they can use as they continue on their journey of recovery,” said Frances Duberstein, Aloha House/Malama Development coordinator. 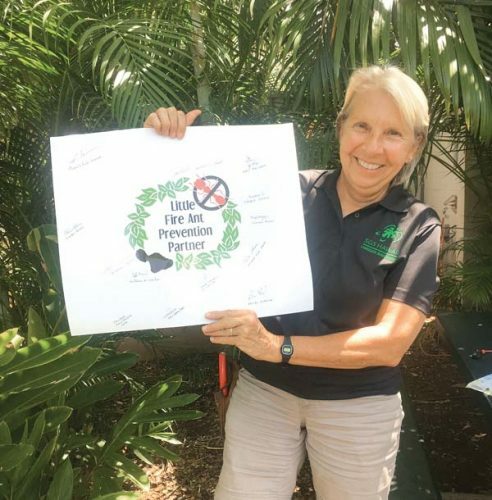 Barth’s trip also included presentations at Maui Community Correctional Center and Molokai Child Abuse Prevention Pathways in conjunction with The University of Hawaii. Barnes & Noble in Kahului hosted Barth for a book-signing on Oct. 13 and a portion of the proceeds from that sale will be donated to Aloha House.